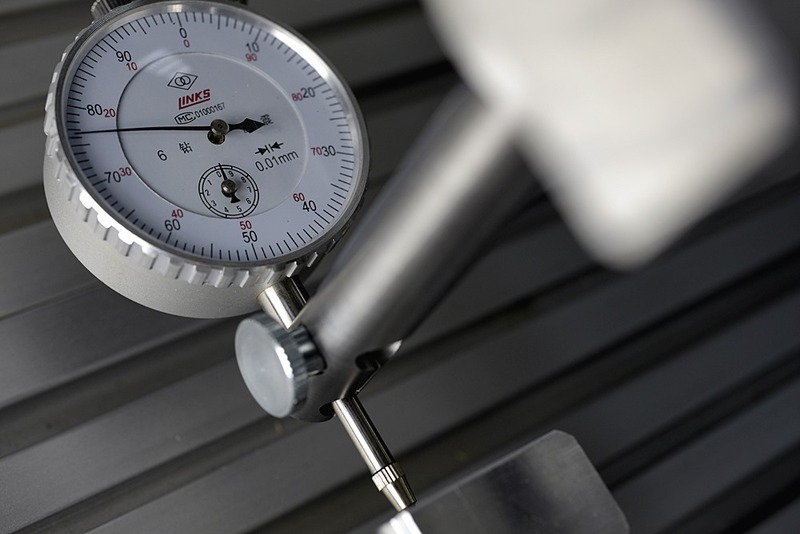 This precision machine gauge is perfect for setting up jigs and fixtures or to locate edges of stock material on your CNC machine. 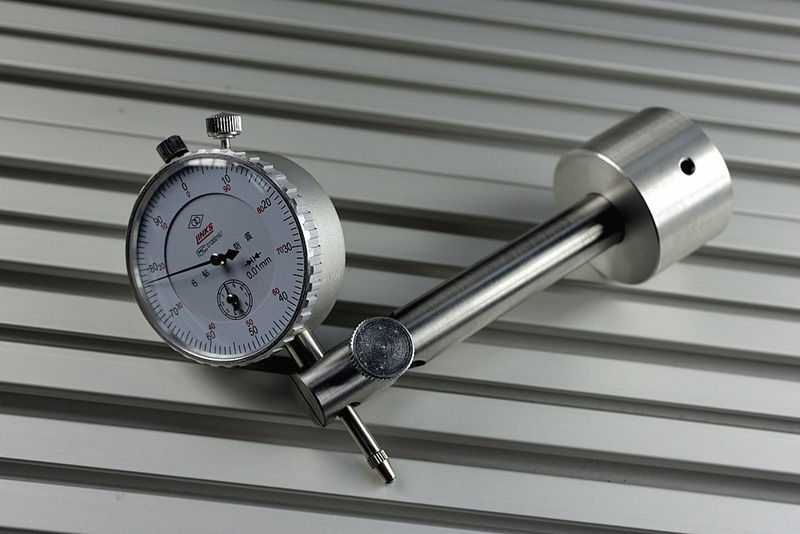 This gauge fits any CNC machine with a ø 43 mm tool holder. 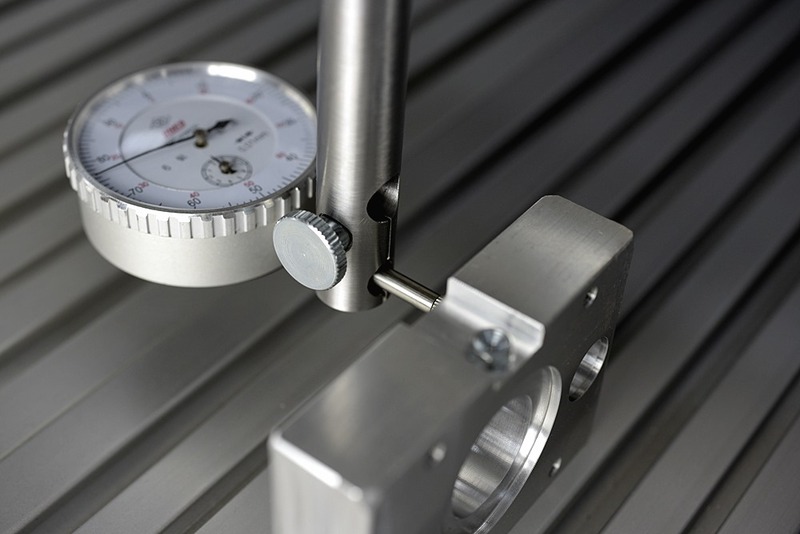 It comes with a 90 degree angle connector so that you can measure both vertical and horizontal points. 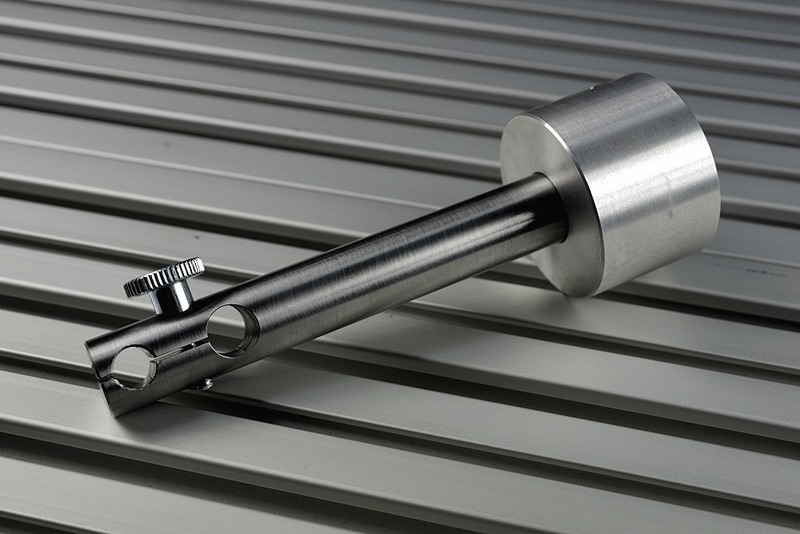 Use it to accurately align stop blocks, angle blocks, or vices with precision down to 0.01 mm. Make sure to traverse slowly when this tool is being used to avoid damage in the event of a collision.